Q Do you have this one in an 8 light? and how much? 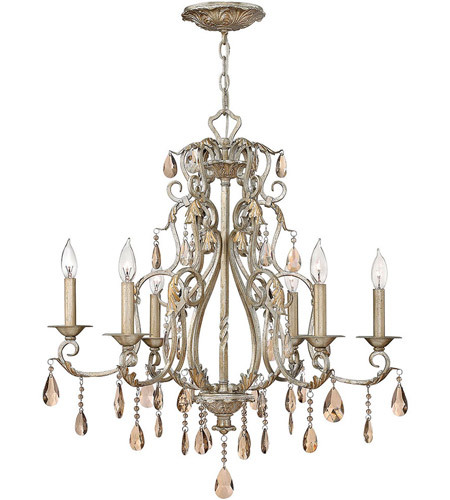 A The Hinkley Lighting Carlton 6 Light Chandelier 4776SL does not come in an 8 light version, but it is available in a 12 light version 4778SL.